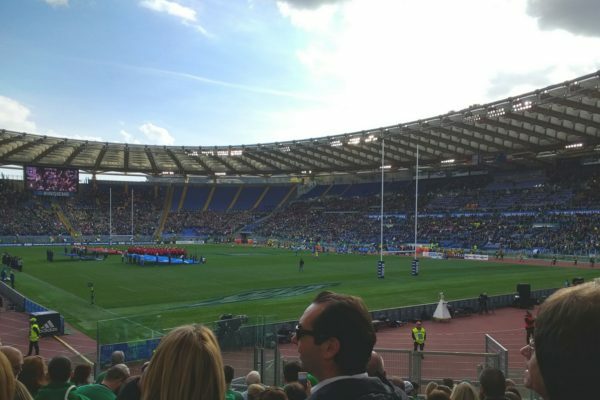 Our 3 night packages to Rome next year to see Ireland take on Italy in the Stadio Olimpico are now available to book online. 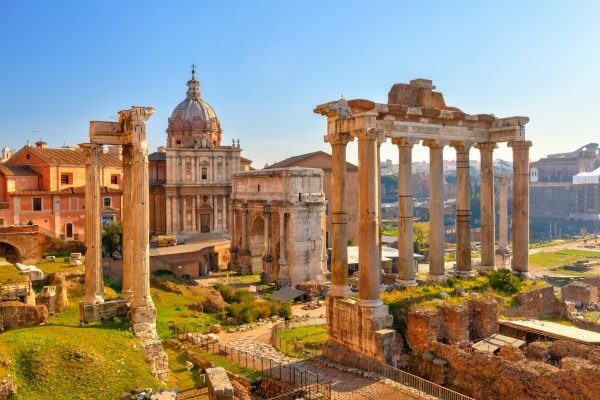 Our packages include return flights to Rome, Airport Transfers, 3 Nights Accommodation including breakfast. 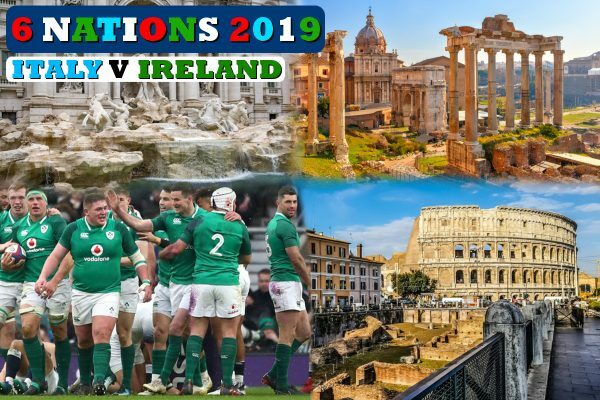 Match tickets are also available to book through Killester Travel. To book please fill in the booking form below or call us in the office on 01 8336935. We currently require the full balance at time of booking. Names provided must match names as per passport. This former monastery overlooks a peaceful courtyard where the American buffet breakfast is served each morning. 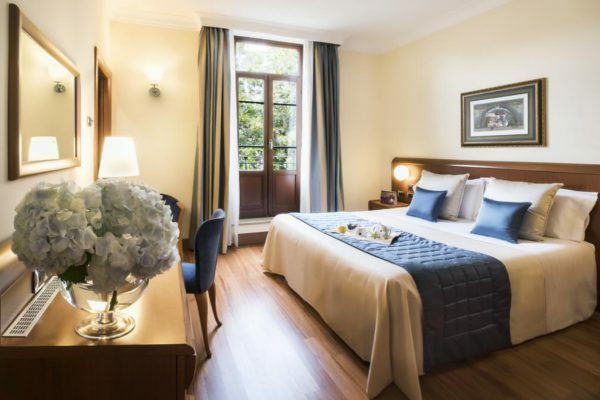 Hotel Ponte Sisto is in central Rome, 350 m from Campo de’ Fiori. Rooms here are modern and elegant, with plenty of space. All air-conditioned, they include satellite TV, a minibar and free Wi-Fi. Each bathroom has a hairdryer and toiletries. 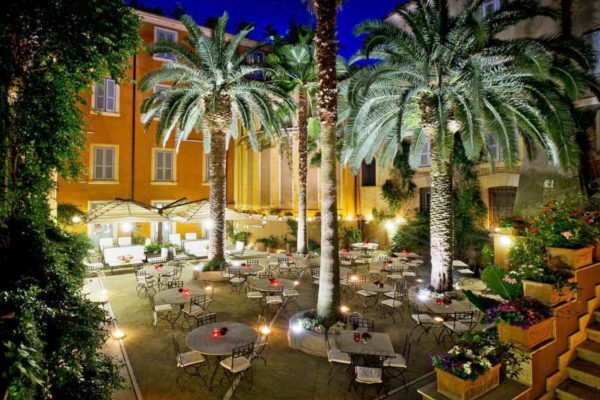 During warm weather, breakfast can be enjoyed out in the courtyard with a fountain, palm trees and tables and chairs. 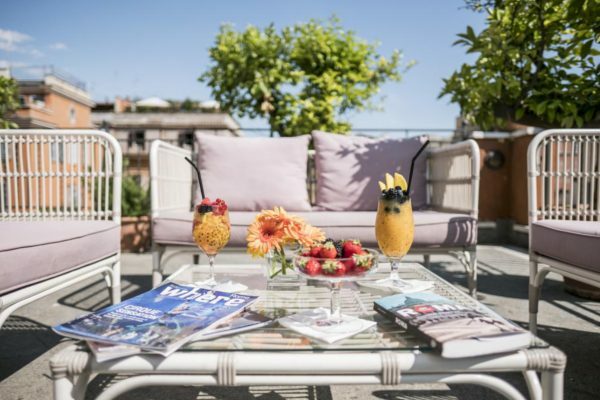 There is also a bar and a 24-hour reception where staff can organise excursions around the city and provide useful tourist information. 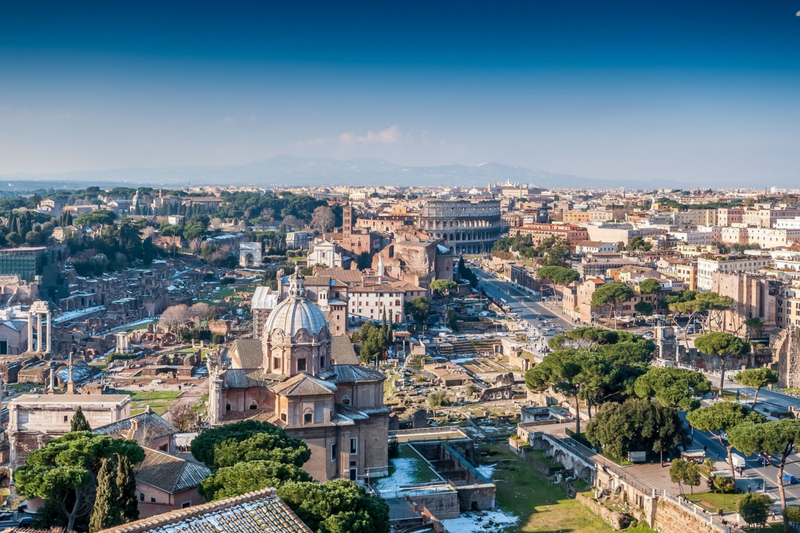 Ponte Sisto Hotel is less than a 10-minute walk from Piazza Navona and 500 m from the tram and bus stops in Largo Argentina. 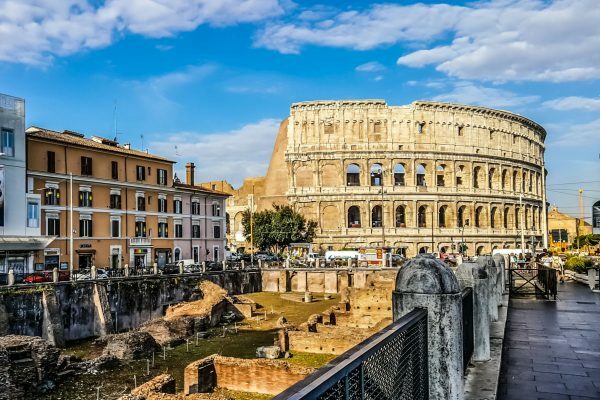 The characteristic Trastevere district is just across the Tiber River, while the Pantheon and Trevi Fountain are around 15 minutes away on foot.